Violent crimes can be classified as any crime which poses a risk of harm or threat to another person. The Commonwealth of Massachusetts takes violent crimes very seriously and prosecutes them to the fullest extent. Criminal penalties for violent crimes are more severe due to the nature of the charge. 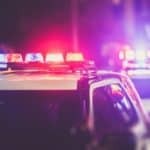 Many charges such as assault and battery can be upgraded to more serious offenses when they are committed on the elderly, someone with special needs, or a pregnant woman. Violent crimes may carry a mandatory minimum sentence such as breaking and entering at night to commit a felony or if there was some type of injury or if the person was armed with a weapon. Any firearm offense is considered a violent felony due to the fact the firearms by their very nature are considered violent. Possession of a firearm without a license carries a mandatory minimum 18 month House of correction sentence. Attorney Fernandez deals with firearm offenses as well as assault, sexual assault or other type of violent felonies. 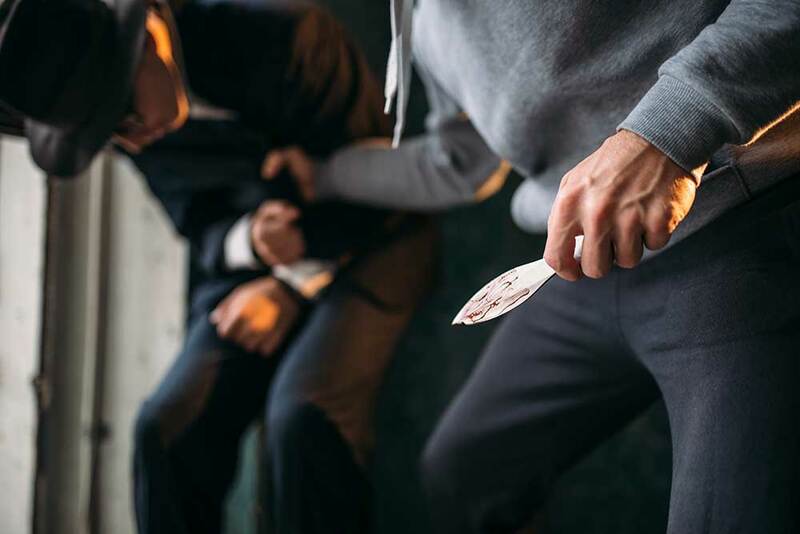 Violent felonies can be charged in State District Courts, Superior Court or in Federal court, whichever court you are charged in you will be represented by an experienced criminal attorney familiar in dealing with all of these different venues. As a criminal lawyer in Boston Frank Fernandez has represented many clients charged with violent felonies and misdemeanors. It is important to get a criminal attorney involved as quickly as possible. 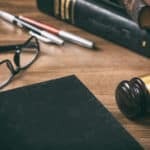 Even if the case is still in the investigation stage it is important to speak with an attorney. Attorney Fernandez has had great luck in convincing prosecutors and investigating detective’s to not pursue charges against his client while the case was still in the investigative stage. It is never too early to have an attorney argue and influence the police or the prosecutor for your benefit. You need an attorney with experience in dealing with the police and prosecutors. Attorney Fernandez has been practicing law for over 20 years and can use that experience to your benefit. Whether the case is just being investigated or you have been officially charged please call for a free consultation. Types of charges handled range from armed robbery, assault and battery by means of a dangerous weapon, domestic assault and battery, armed home invasion in, murder, manslaughter, motor vehicle homicide, unarmed robbery and many others. Attorney Fernandez knows how to deal with all these types of matters. When there is a victim who has been harmed on the other side it is important to be very diplomatic and sensitive in handling the case. Frank Fernandez has years of experience in dealing with criminal victims and prosecutors who are out to try to make his clients pay. 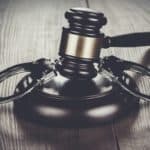 It is important to hire an attorney who knows how to deal with the criminal justice system and all the different participants in that system. Call now for a free consultation or feel free to click on any of the links included here to learn more about each of the separate charges. Free consultation can be received related to your specific case call so that you can at least get more information and put your mind at ease as to what to expect and your specific case.